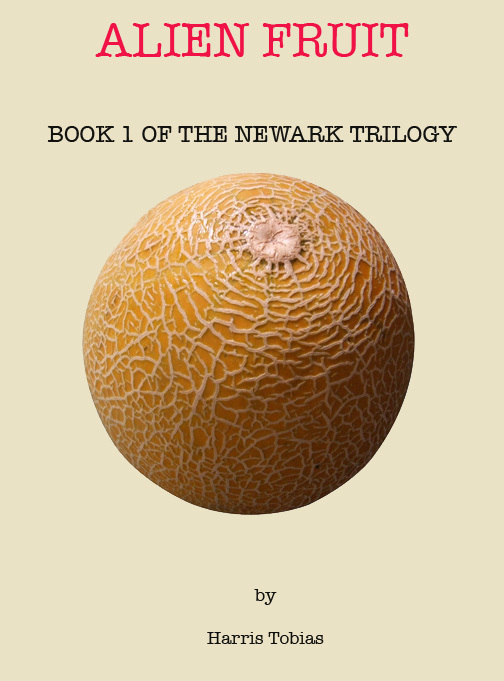 Book one in the Newark Trilogy. A colony struggles to survive in an unforgiving world. Two brave teens strike out on their own and overcome impossible odds to help their struggling colony. Food was scarce that year. The rains failed to come so the harvest was poor. Then there was the smoldering civil war. Sometimes the rebels would �raid� the farms and our scarce food supply would get scarcer still. Only the Captain and his men considered them raids, the rest of us thought of them as family visits. My name is Tim Waters, I�m fifteen years old now and this is my story. My friend Ruth Franks and I are just old enough to remember sweets. There was still some sugar and candy around when we arrived here ten years ago and I can still remember the last piece of cake on Newark, my seventh birthday party cupcake. But those early memories are all faded images from long ago. Food, though, is a favorite topic of conversation. Meals on old Earth and on the trip over are the stuff of legend. A favorite children�s story on Newark describes a holiday dinner on old Earth in loving detail. That first year was almost the end of us. Half of us took ill, many died of disease others from their weakened condition. Many of us died of exhaustion, some from suicide and some from eating native plants. The dead included many of our best and brightest. The dream of bountiful harvests, full bellies and interstellar trade died that first terrible year. What happened to us on Newark will go down in the history of human migration as a cautionary tale. The survey parties who first explored the planet, mapped its land masses and its seas, tested its atmosphere and its soil and declared it fertile and fit for habitation. Funds were raised and colonists recruited. The Argus was launched on its twelve year journey at near light speed across the great void of interstellar space. All that science fiction about warp drive and faster than light travel hasn�t quite happened yet. The same for putting humans in suspended animation for the years it takes to travel between the stars. That too remains a dream. The reality was three hundred and seventy passengers and crew jammed together in a small space for twelve long years. Thanks to discipline and training we all arrived. We have the Captain and a fine crew to thank for that. What no one expected was for the seed stock to get irradiated and everyone to wind up sterile. It was written off as bad planning and future colonists will learn from our mistakes but here we are, ten light years from home with no hope of rescue. We were lucky to have survived at all.